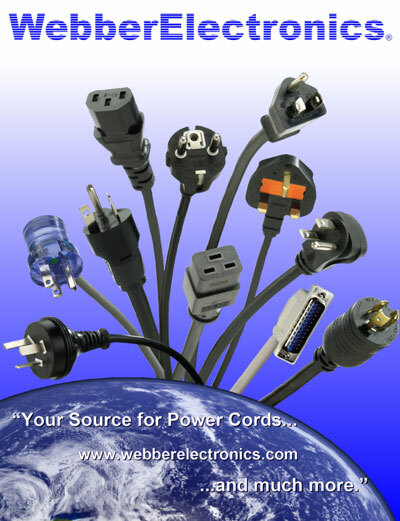 Webber Electronics supplies high quality commercial and industrial grade AC power products at an affordable price. We currenlty produce this product with a minimum purchase quantity determined by the exact specifictaion you may require. Our expert staff will work with you to find the best solution for your application. Coming Soon! - Webber Electronics will be introducing a stocking line of replacement power cables for dryers, ranges, and other large appliances.